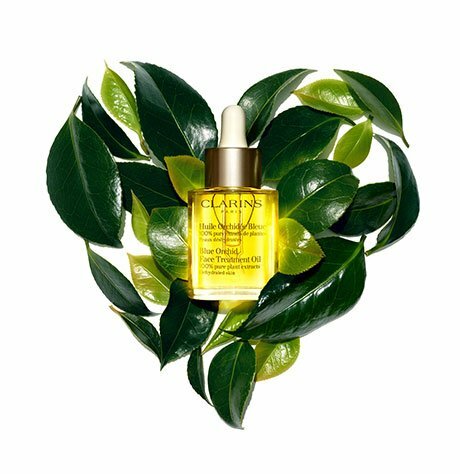 Purifying face treatment oil, formulated with 100% pure plant extracts, is a natural astringent for oily or combination skin. 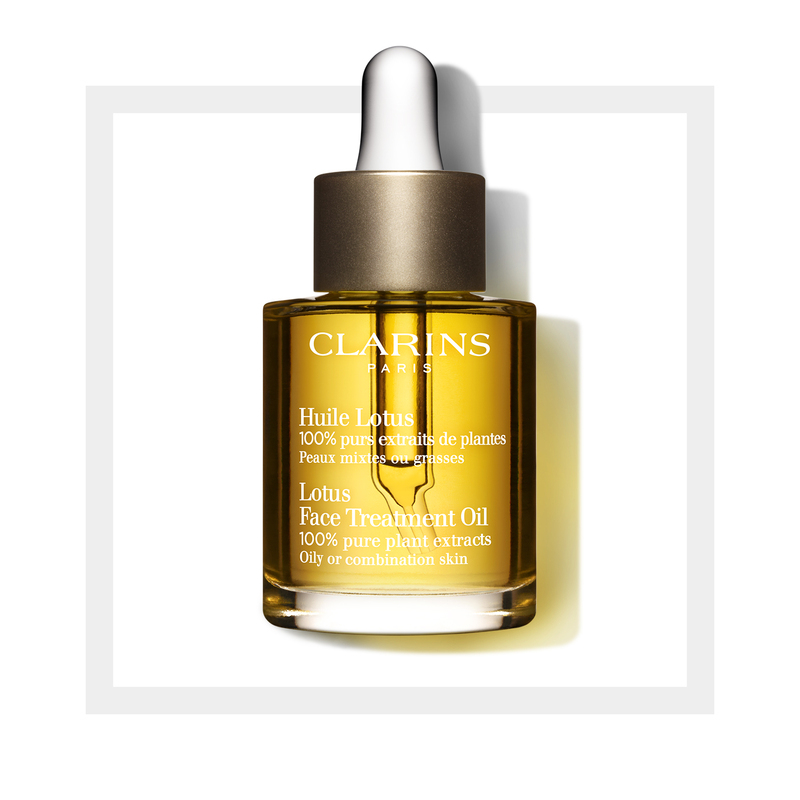 An aromatic blend of essential oils—including Lotus, Rosemary and Geranium—hydrates, tones and visibly tightens pores for a refined skin texture. Hazelnut Oil, rich in Omega 9 and Vitamin E, softens, soothes and seals in moisture to minimize the appearance of fine lines. Fine, lightweight formula absorbs instantly.